Akuroma is a researcher from Pokémon Black 2 and White 2. 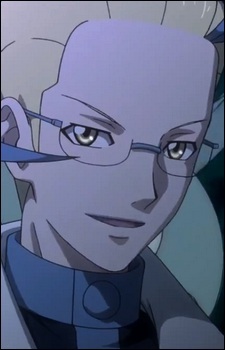 He seemingly takes over control of Team Plasma in its new goal to take over the world. He is also a researcher who focuses on the innate abilities of Pokémon.